DPs prefer to specify Cooke Mini S4/i lenses to take advantage of the Cooke look as well as the on-set usability and reliable operation, cost has sometimes been a barrier. In addition, many purchasers of digital cameras like Red also want a full set of lenses at a realistic price. We also wanted to open up the opportunity to use Cooke Mini S4/i lenses in risky situations such as on-board stunt work; lower costs lenses reduce rental and insurance costs. 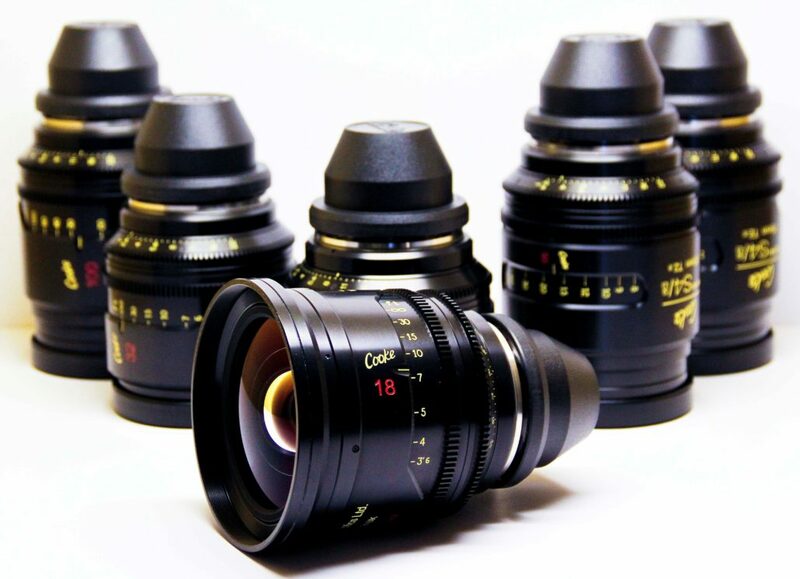 In addition the lenses include /i Technology, providing lens data per frame for downstream post production. 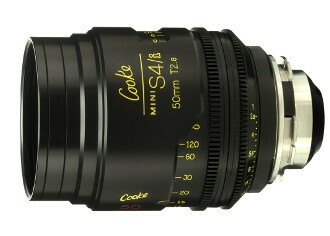 Like the S4/i lenses, the miniS4/i’s are designed for motion photography and they don’t breathe. The miniS4/i Primes (T2.8 to T22 aperture) incorporate everything that today’s filmmakers ask for: smaller, lighter-weight lenses that offer the same resolution, optical quality and reliability as the S4/i lenses at T2.8 speed. With the speed of the new digital cameras, T2.8 is the new, economical T2.0. The Mini S4/i’s are interchangeable with the S4/i and 5/i lenses for shooting film and digital images up to and beyond a 4K resolution. 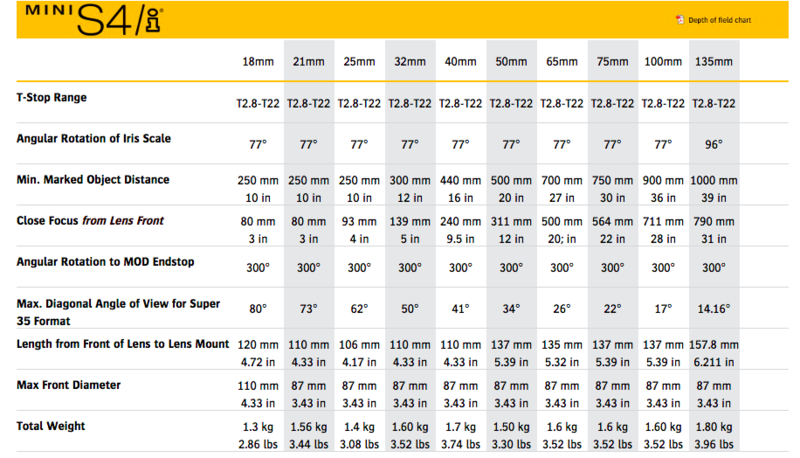 Current Mini S4/i focal lengths are 18, 21, 25, 32, 40, 50, 65, 75, 100 and 135mm. 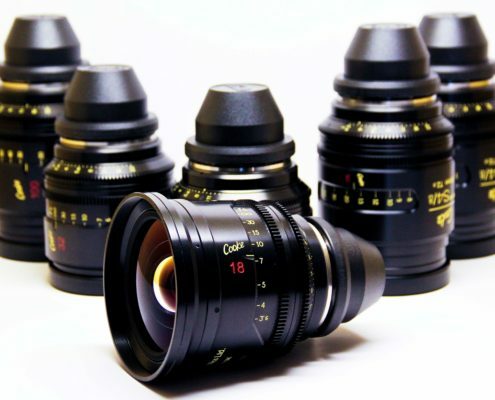 All of our miniS4/i Prime lenses are supplied with /i Technology, and are designed for all PL mounted professional motion picture film and electronic cameras. The /i Technology provides cinematographers and camera operators with vital information on lens setting, focusing distance, aperture and depth-of-field, hyperfocal distance, serial number, owner data, lens type and focal length in both metric and footage measurements. For zoom lenses, the zoom position is displayed. For companies interested in producing compatible products with /i Technology, the /i protocol is available as a free download in PDF format: /i Technology Reference Manual. For those who want a softer contrast, more flaring and an “older” lens look and feel. Uncoated elements may help creat a different “historic look” – more flare, softer edges, etc. Footage showing the effect of coated vs. uncoated elements on the miniS4/i. 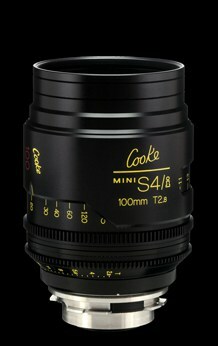 Use Cooke miniS4/i lenses on Sony E and Micro 4/3 cameras. Single mount for all focal lengths in lens series. Optional mount replaces PL mount that comes standard. 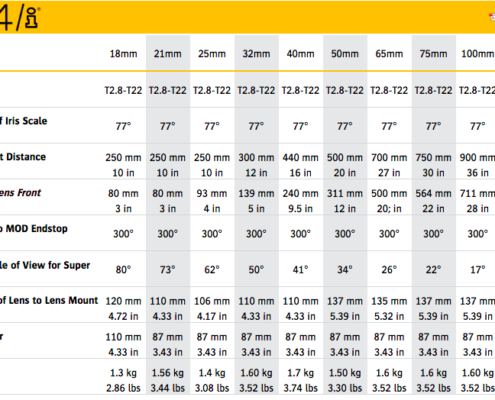 Use proper lens support.